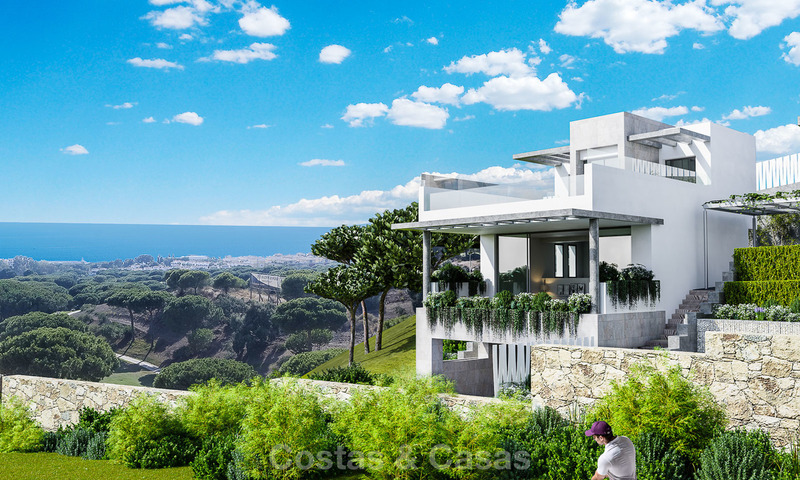 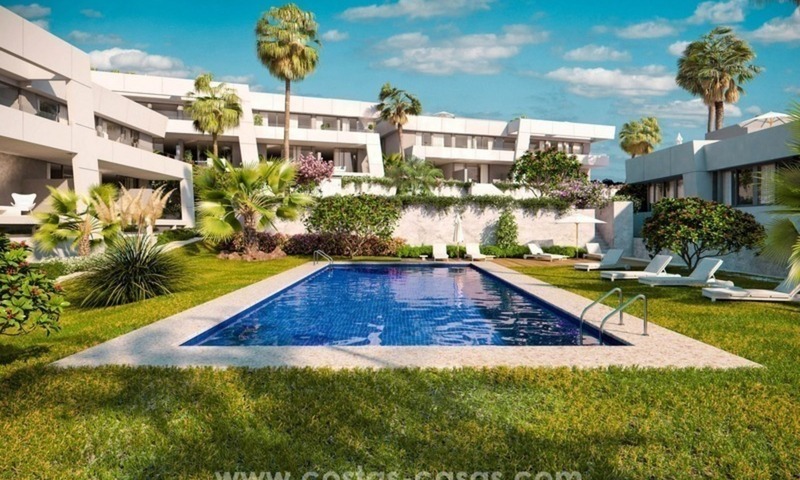 Enclosed townhouse complex located within walking distance to one of the most renowned golf courses and at a very short drive to the best beaches in Marbella and at only a few minutes drive to shopping centres, amenities, shops, beach restaurants and Marbella Centre. 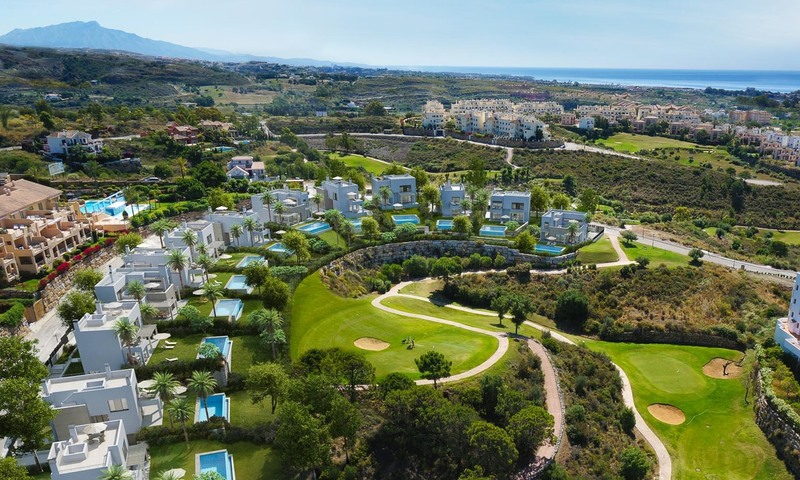 Surrounded by other golf courses in one of the best golf areas in Marbella East. 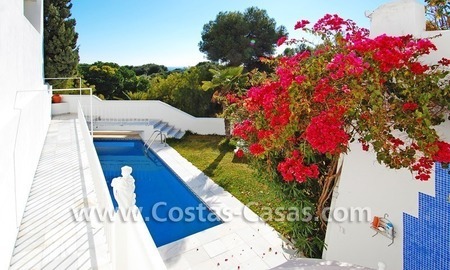 Private swimming-pool and garden for the house. 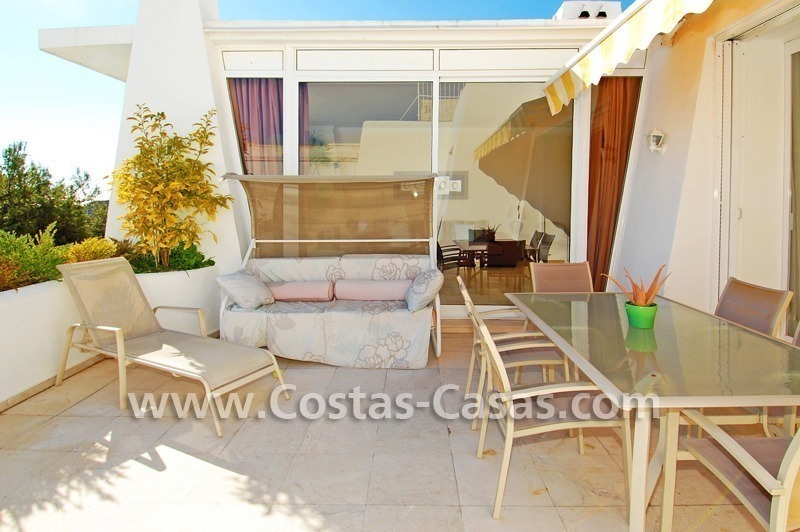 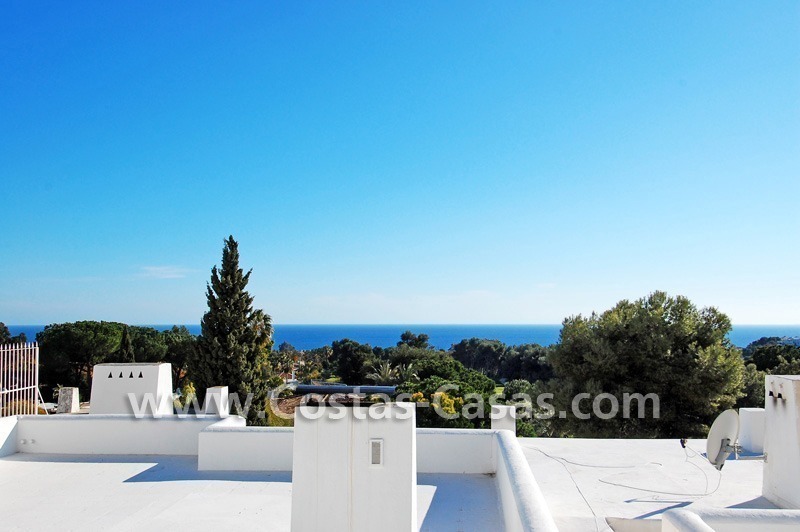 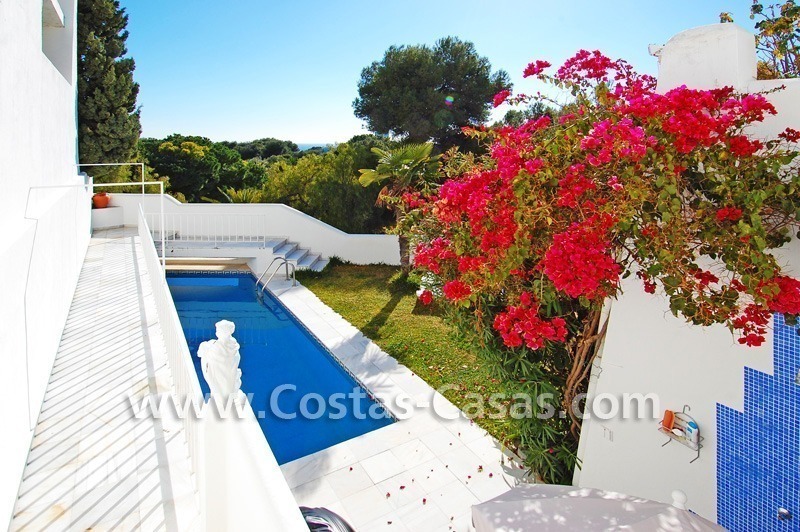 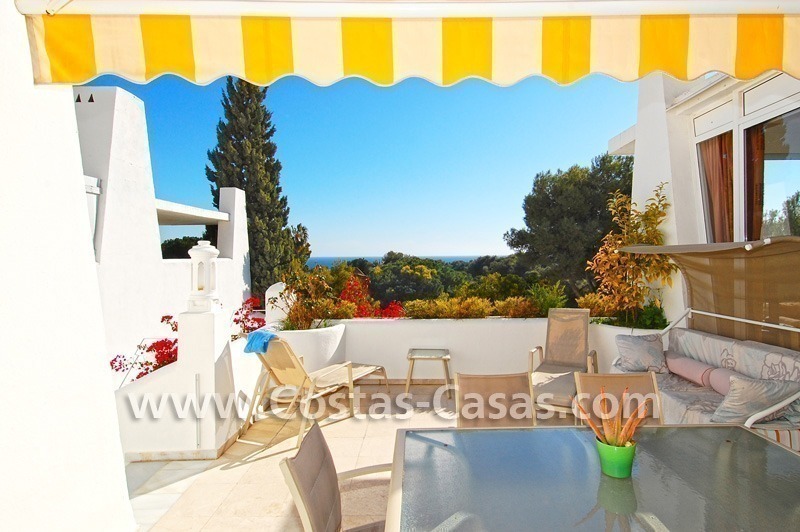 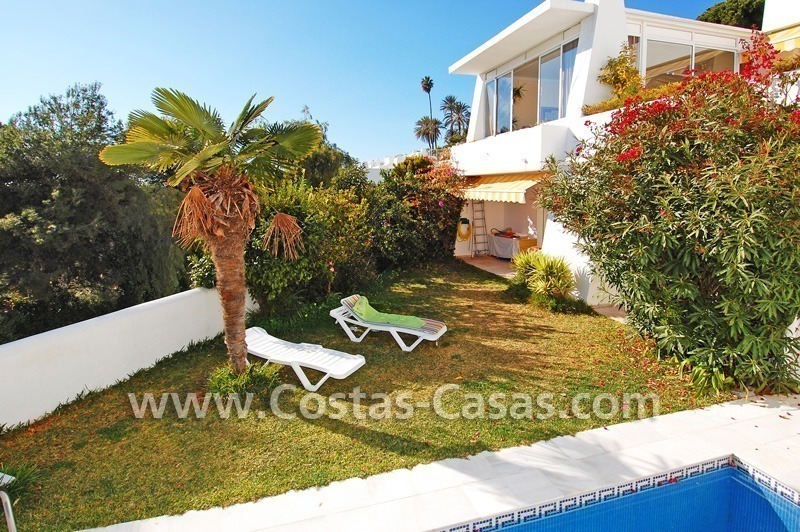 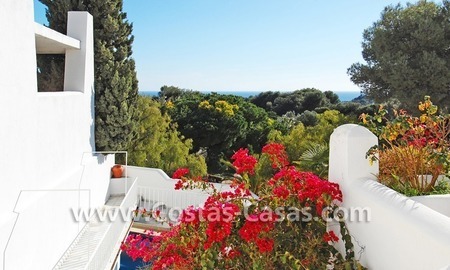 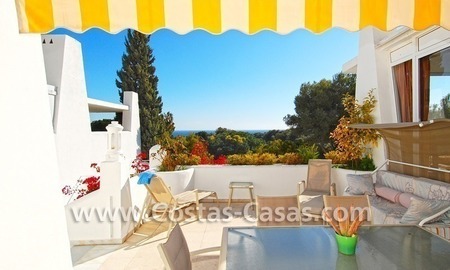 The villa has views to the garden, the sea and the mountains. 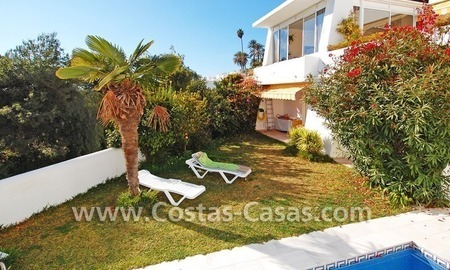 4 bedrooms, 3 bathrooms en-suite plus a guest toilet. 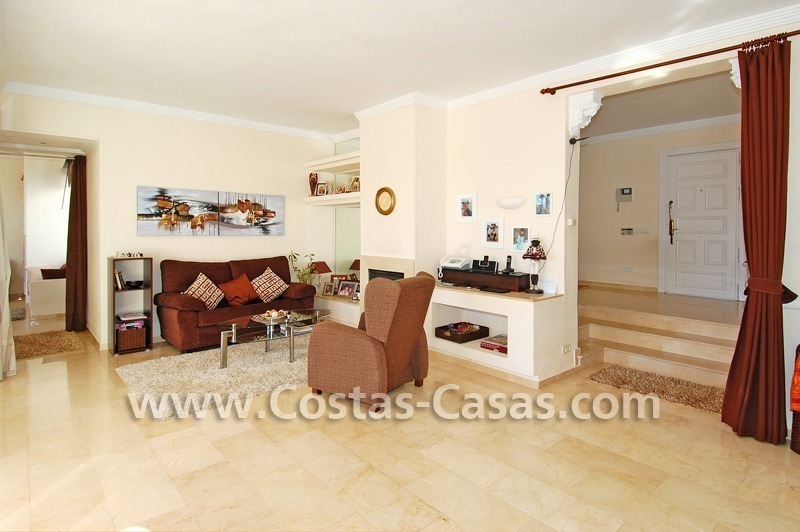 The house has high potential as an extra bedroom with bathroom en-suite can be made if desired. 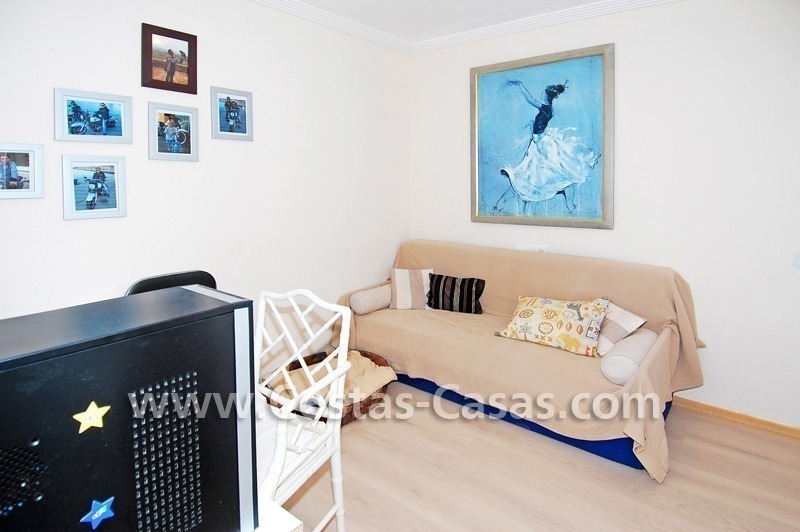 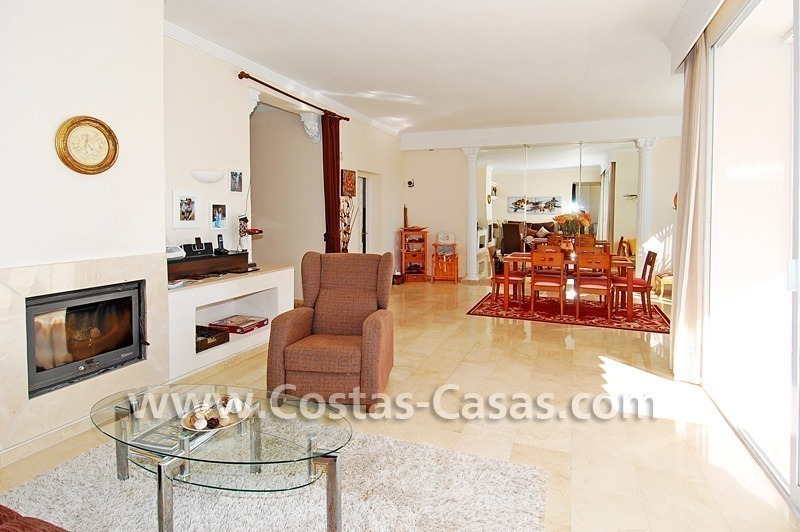 Spacious living-room with separate dining-room with fireplace and extra room with direct exit to the terrace next to the swimming-pool. 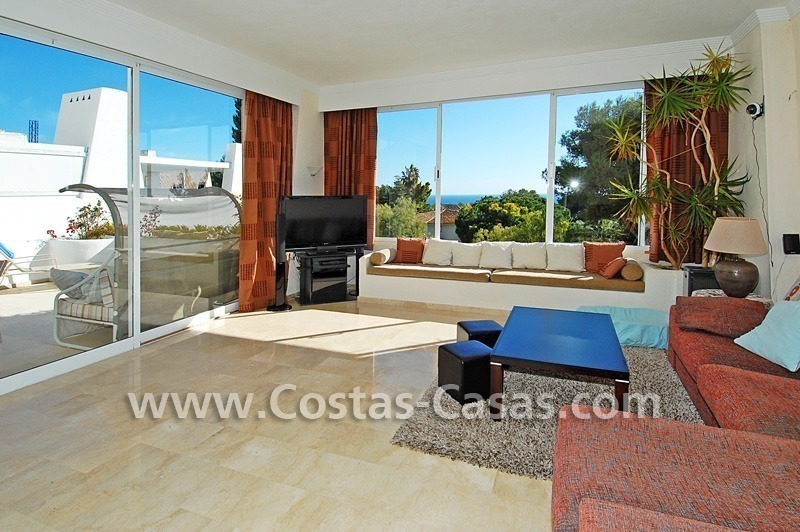 Master bedroom with bathroom en-suite and resting area placed on the lower level with direct exit to the green area and the pool. 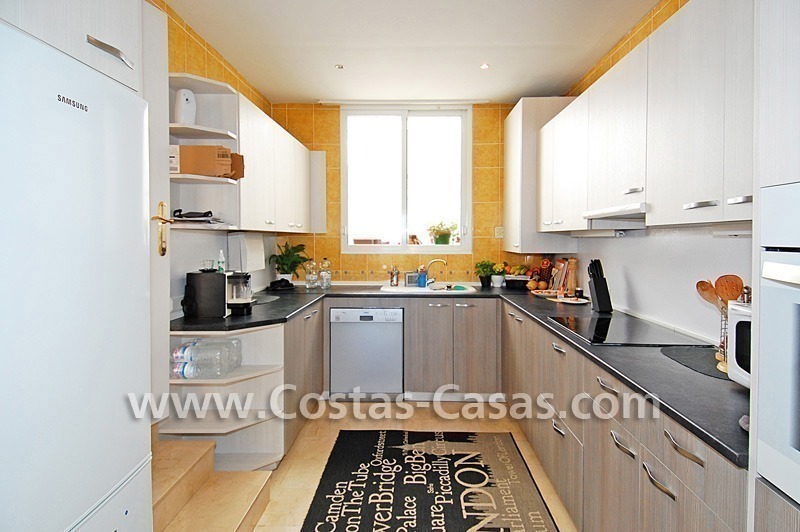 Fully furnished and equipped kitchen with Bosch appliances.